They say content is king. But what on earth does that make data? Sure a viral video may get your message seen around the world, but who remembers Fenton today? He’s probably dead. You remember Fenton, don’t you? The dog chasing the deer? Viral video? Owner screaming after him? 2011? Exactly. Had to think about it, didn’t you. Big at the time, but long forgotten. More accurate perhaps to say that content is king for a day. Data deserves more recognition. Fact always trumps opinion. Data and statistics are the ideal medium to showcase fact. “Newcastle United are rubbish!” Well, that’s just opinion. The two points out of 27 possible and sitting 20th in the league almost certainly makes that fact. No matter what the subject matter, having data to support what you’re trying to say makes it credible as an authoritative source of information. Collecting data can be as easy or hard as you make it. Google Datasearch has been a real game changer of late, while government data is always available online or via an FOI request. Of course, if you have your own data that’s even better! Small pieces of data can produce much bigger ideas. 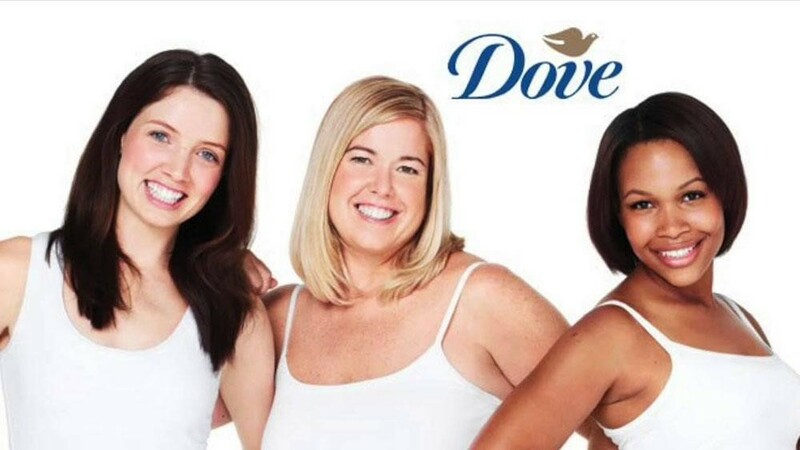 A good example of this is Dove’s ‘Campaign for Real Beauty’. The campaign was widely lauded, with all forms of marketing and advertising based around it. That all came from a piece of data. A study found that only 2% of women consider themselves “beautiful”, with a campaign to promote natural beauty promptly started by the skin care brand. That campaign, since launching in 2004, has spawned a wide range of creativity within its marketing, combining the perfect balance of creative marketing and data. Statistics naturally draw all kinds of reaction. The 2% statistic above would likely cause one of disbelief and sadness. Dove themselves drew reactions of inspiration, with the general point of the campaign being that all women are beautiful, with the brand trying to instil self belief. All data should draw some form of reaction, however. It should spark intrigue, interest and leave the consumer feeling like they have taken something from it. It’s this aspect of data that makes the headlines when it comes to outreach and promoting campaigns. If that question can be answered then we know this piece of data has legs and we can build a campaign around it. “25% of tables are made from wood”. So what? All that tells us is 75% aren’t. And that certainly isn’t going to keep us awake at night. On the other hand, “65% of Brits living abroad have no desire to learn the local language” tells us something. It begs questions. What are the demographics of this 65? Where are they living? What percentage of UK citizens would expect people living here to learn English? There’s legs in that. One of the best things data can do is draw many reactions and produce multiple news angles. For example, if you were to take a survey of people across the UK, the data could be broken down by region, gender, age range. That’s before even looking at the questions and exploring every angle within them. Breaking down this data can bring different angles to suit different publications. Regional data is perfect for local news outlets, while results based on females is ideally suited to women’s magazines and Mum blogs. More extreme results that could cause controversy is much more appealing to the tabloids than the Guardian. A chunk of data that unveils a wider issue would more likely be covered by the latter.